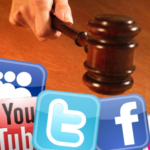 Could your Social Media posts be used against you in court? 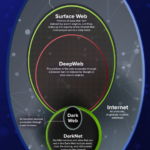 The Dark Web: What’s New? 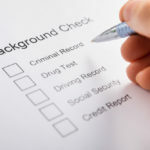 Are Background Checks Failing Us?